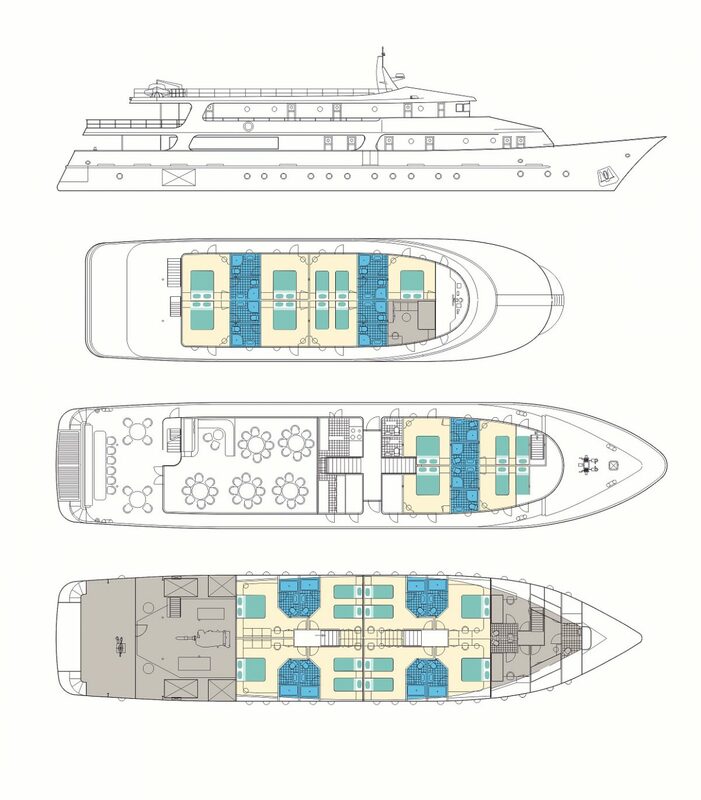 MS FANTAZIJA is a new Deluxe category boat, constructed in 2015. 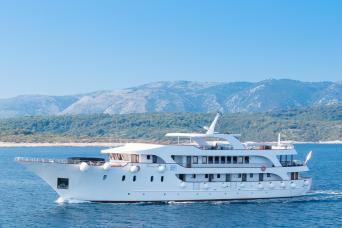 This beautiful coastal cruise cruiser has a length of 42.7m and a width of 8.8m. 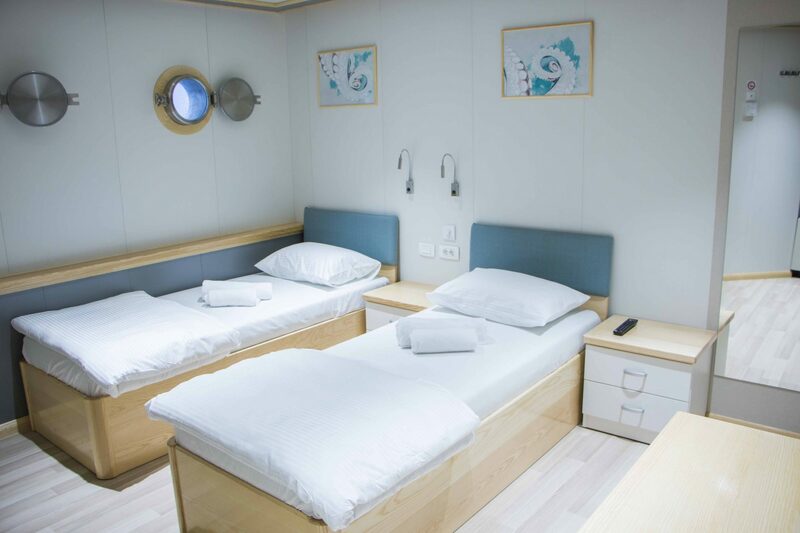 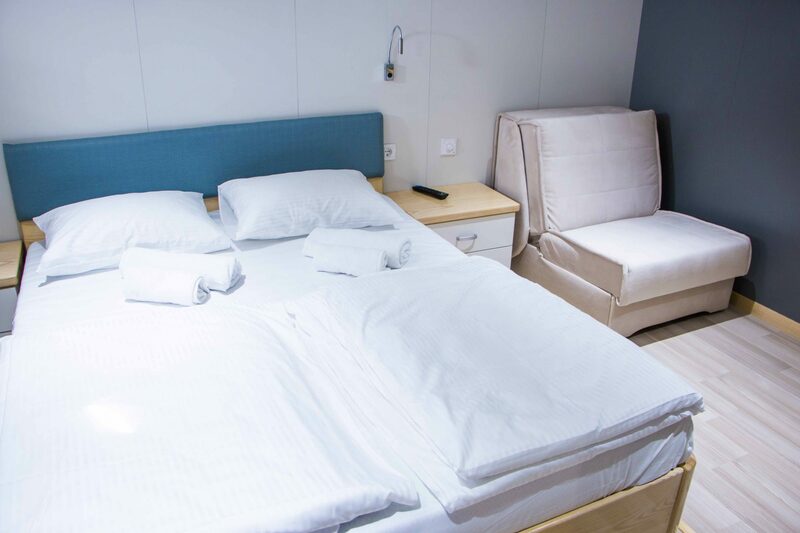 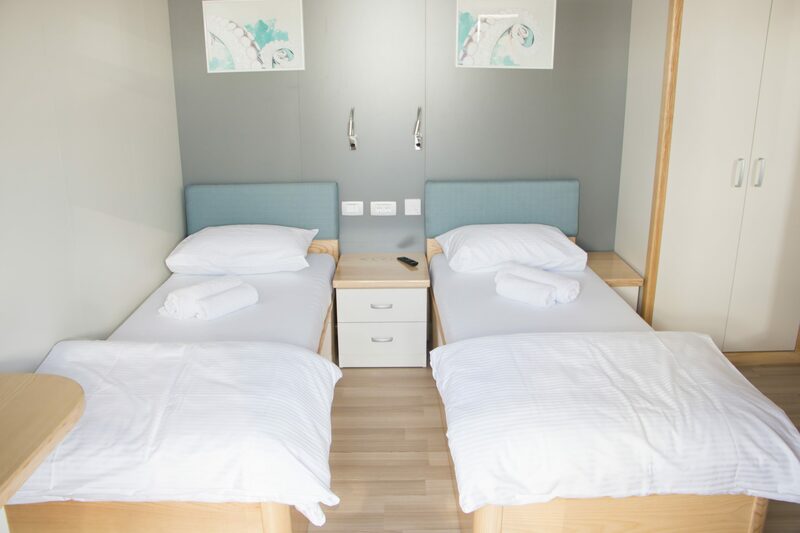 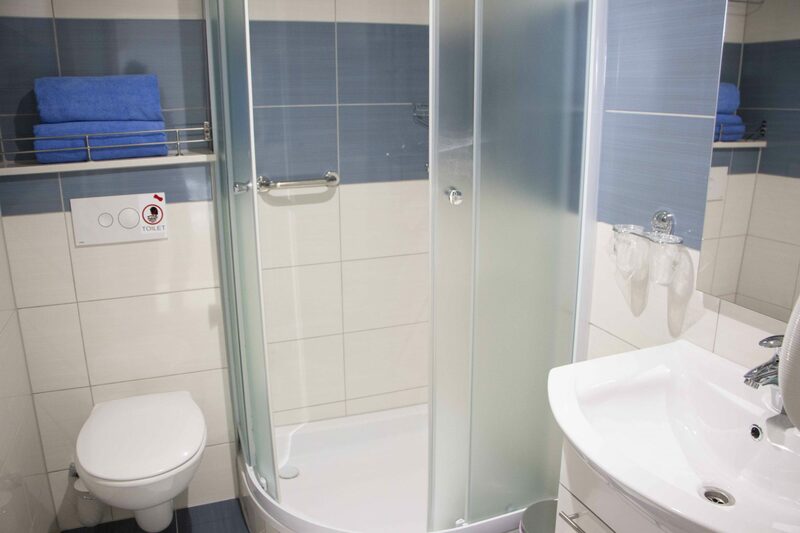 She accommodates 38 persons in 19 spacious staterooms with private bathroom and air-conditioning. 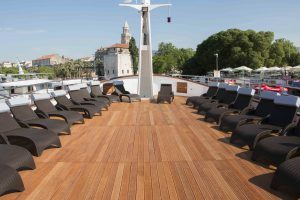 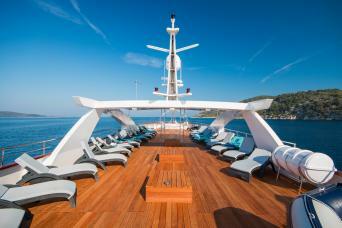 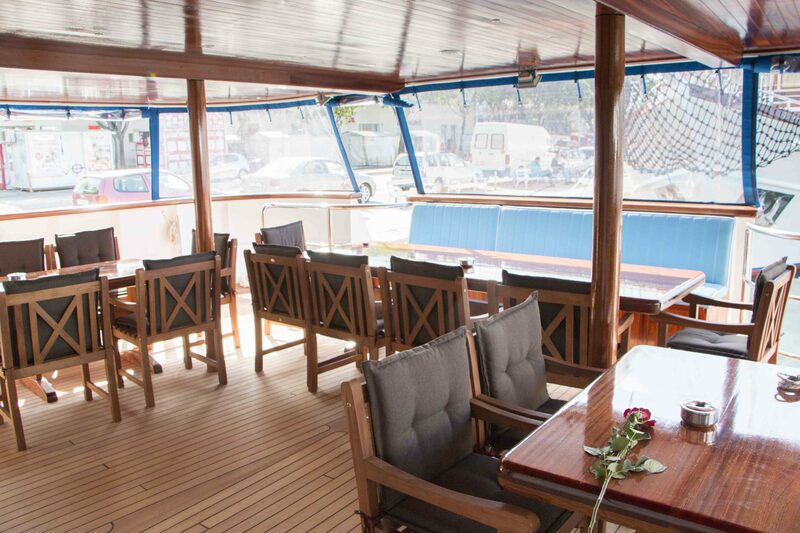 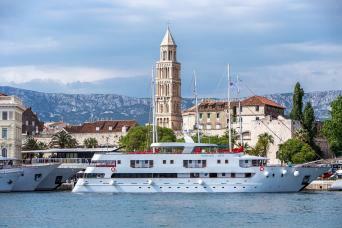 During the day, relax on the large sundeck and enjoy the outstanding views as you sail the calm waters of the Adriatic. 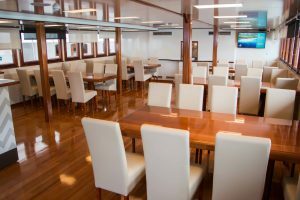 For culinary delights the ship offers a modern restaurant with delicious cuisine and delightful service.